Perfect for those lazy days when you just can't be bothered! Micellar water is a product that has really taken off; the original micellar water by French skincare brand, Bioderma is extremely popular however it is a little pricey so many other skincare brands like Simple, Garnier and L’Oreal have started to offer a micellar water of their own. I love micellar water, there’s nothing better than having extra time in bed and this skincare super hero allows that to happen rather than having you slave away doing the lengthy rituals of cleansing, toning and moisturising. 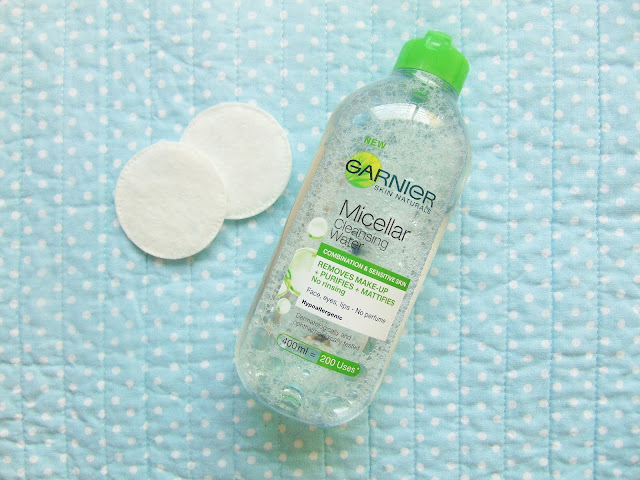 The Garnier micellar water in particular has been a gem- it does everything you want- removes makeup with ease, cleans your face and even acts as a moisturiser if you massage in the extra water. It doesn’t leave that strange, sticky residue on your skin which I’ve had with previous micellar waters I’ve tried. You’re probably thinking to yourself, does this even remove waterproof makeup? Yes! Hours Minutes of rubbing your eyes to remove that pesky 24hr stay eye shadow- I’m looking at you, Maybelline colour tattoo- are long gone. You know those lip stains that claim to stay on for the whole day and night, they are amazing throughout the day when you’re eating and chatting away but when you come home and all you want is a clean face these lip stains can become the devil in disguise. Literally, they do not budge for anything. However, one swipe of micellar water on a cotton pad and it’s gone forever, leaving its nasty self imprinted on the pad. God I sound dramatic. As this is tailored for combination and sensitive skin, I thought it’d be much better than the original as I can get a little oily during the summer; it comes in a 400ml bottle with green text and cap as opposed to the original which has a pink cap etc. It does dry out my face a little but the good thing is that I can just massage the excess into my skin and that’s moisturising enough however if you have oily skin then this will be a dream to work with. As you can probably tell, I only have songs of praise for this product and the fact that I got it in offer in Boots for only £3 instead of five just fuels my love for it even more! Have you tried this micellar water yet? I absoloutely love the original pink one of this, it really does take makeup off in a flash! I haven't tried the original one yet but as this one has been drying my face out a little I think I'll be buying that one once I finish this bottle! I love Micellar water! It's the best! I feel it's cleared up my skin as well! It's a must have, I never used to think it was worth the hype but I love it now! 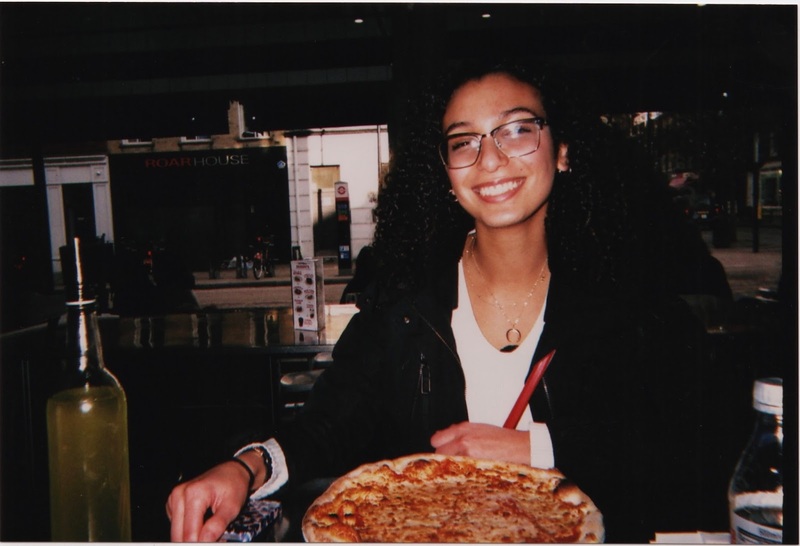 Your blog is so cute rn omg! Your posts are so crazy well written, I love reading them. Oh this is really a hold grail product!! 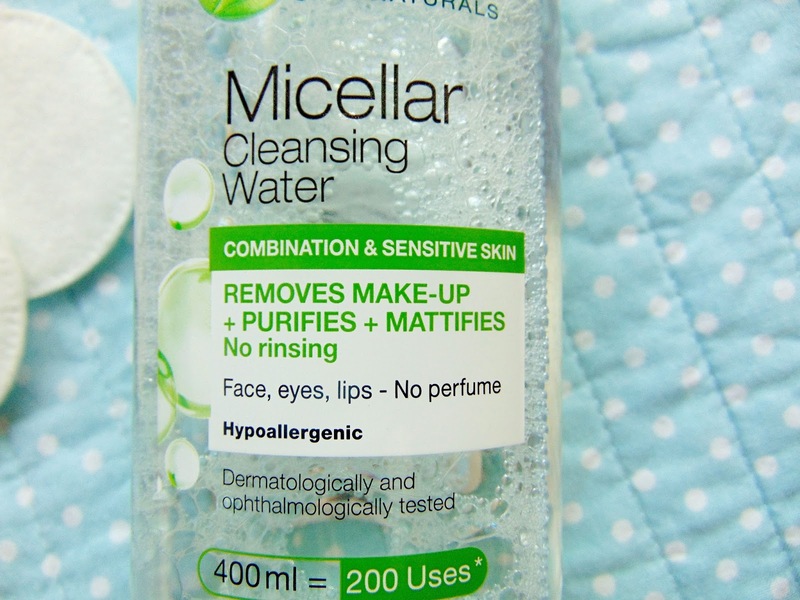 I love the original micellar water but I've never seen this one, I'll have to keep an eye open for it. If you have oily skin then definitely give this a go! You need to try it out, watch out for when it's on offer, it'll be better value! Well I need to try this out! Great review Dalal! You have me sold! Ah thank youuu, I wrote it in a rush but I'm glad it's convincing enough! That's such a great concept, a 3-1 product sounds super time saving- ideal for me! My dads in Paris at the moment and I asked him to bring me back some skincare stuff including Bioderma so I'm excited to see if that's any different to the garnier one. This is literally my holy grail make up remover, I've heard the Simple micellar water is good but I don't think it could even compete with this haha. 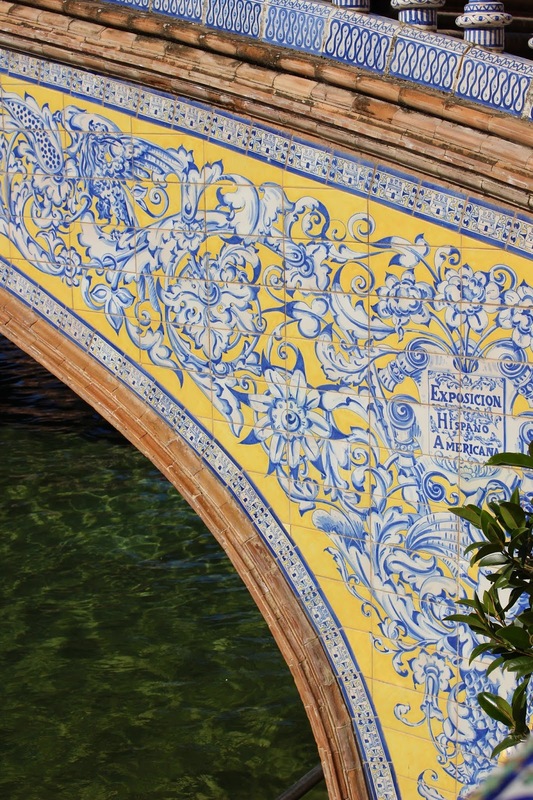 Your photos are so gorgeous, what camera do you use if you don't mind me asking? I'm on the look out for a new one. Thank you Sammy, me neither it's a must have! As it's December (so sorry for the late reply) my skin is getting so dry so I'll have to try out the pink one as it's less harsh! As long as you follow up with a hydrating moisturiser you're fine!